Affordable hosting options are not all that difficult to find. However, it is difficult to find good, reliable web hosts for cheap. Web hosting services are one area of business operations that you should try not to short-change. But, if your business has a shoestring startup budget, you may have no other option. For those business owners on a budget, finding high quality hosting without the high costs is a necessity. Otherwise, business operations could be slow and full of errors without the important factors to hosting. Use the tips below to find affordable hosting solutions to run your online business smoothly from the start. Business owners should also consider the number of email addresses offered to hosting customers. Some cheap hosting services do not even offer a single email address featuring your domain name. This is very unprofessional from a branding point of view. Instead, look for those web hosting tools that support several domain email addresses for business. Doing so will afford all areas of business operations more room to operate in an official capacity. That way, the business owner can delegate tasks without sacrificing credibility or branding. Make sure that the affordable hosting solutions you find include email addresses for your business to operate legitimately and successfully. First, you should consider WordPress hosting solutions to keep costs down. This type of package offers the security and reliability of a larger server with the lower costs of a shared server. Shared options are some of the most affordable types of web hosting available. With WordPress web hosting services, businesses still share hosting resources for their websites. So, it limits costs without sacrificing quality. 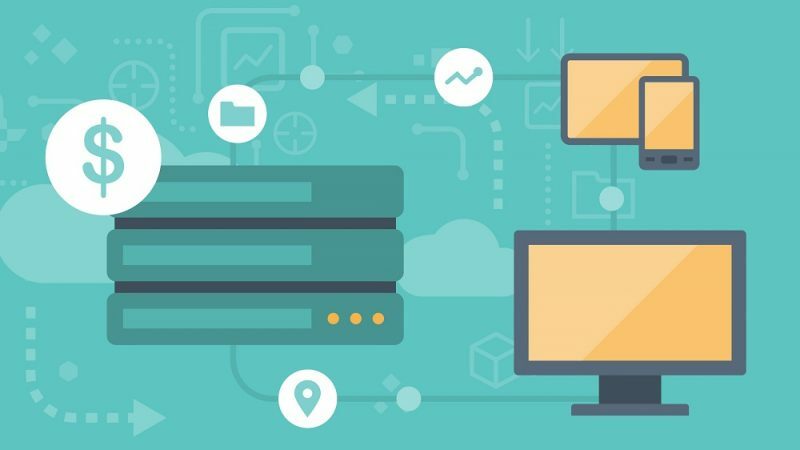 These hosting services will help keep costs to a minimum and quality at its peak when your business is just getting started. As long as your company’s site runs on WordPress, find affordable hosting solutions to limit operations costs at the onset. Web hosts offer deals and promotions, just like any other business. Take advantage of these to find affordable hosting options without sacrificing quality. If no online promotions seem to be available, do not be afraid to reach out to sales reps directly for whichever hosting solutions you are considering. Often, talking directly with a sales rep opens the door to secret pricing options and affordable hosting packages that are not available to the general public online. By finding deals, you will be able to find affordable hosting for business without sacrificing quality. Ask around among fellow small business owners and entrepreneurs to find affordable hosting options. Most often, your business network will offer you the best advice to find cheap hosting services to get your digital business off the ground. In addition, business owners will have a more informed outlook. That way, you can avoid cheap hosting providers that do not offer a high standard of quality to base business operations around. Often times, a referral could lead to incentives for you and the existing customer. Take advantage of your personal network. Asking around among business connections may be the best way to find affordable hosting for an online business. Finally, find hosting services that feature well-known, user-friendly control panels. Online business operations are centered entirely around your web host. If the hosting control panel is easy to manage and modify, you can optimize your WordPress website efficiently. That will only improve your ability to manage online business operations successfully on any number of distribution channels. Many affordable hosting services features some of the top control panels around. Be sure to find one of those hosting services to keep operations running smoothly for a new business. Web hosting services are one of the most crucial components for conducting online business operations. But if a business startup budget is small, there is no other option but to find the most affordable hosting solutions available. The tips to find affordable hosting services above will help business owners make sure not to sacrifice quality to save a couple dollars. Start by narrowing your search to only the best WordPress hosting services. Then, ask around among business colleagues, look for online hosting promotions and consider what email and control panel features are included with top options you are considering. That way, you can find the top affordable hosting services to keep operations running smoothly from the very first day you start conducting business operations.